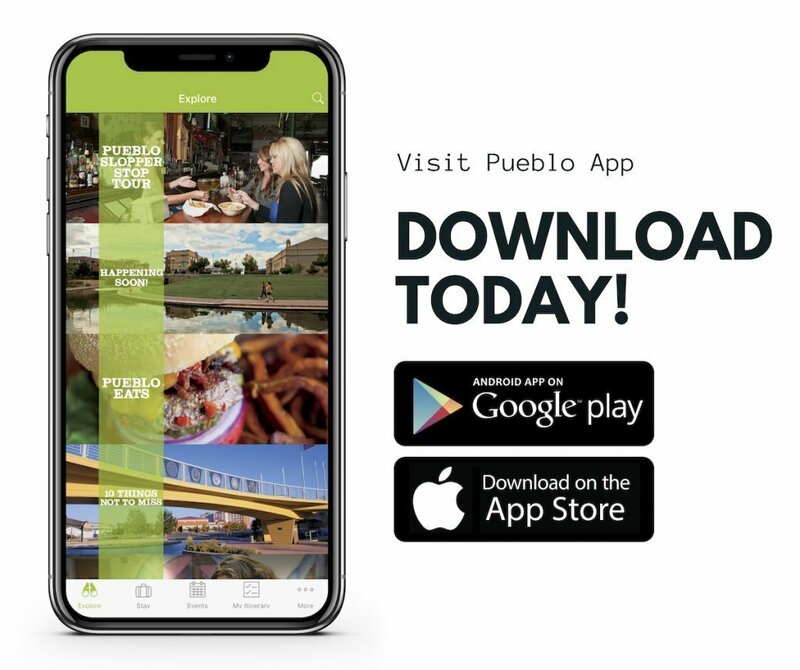 Greater Pueblo Chamber of Commerce operates pueblochamber.org, visitpueblo.org (“Site”) and may operate other websites. 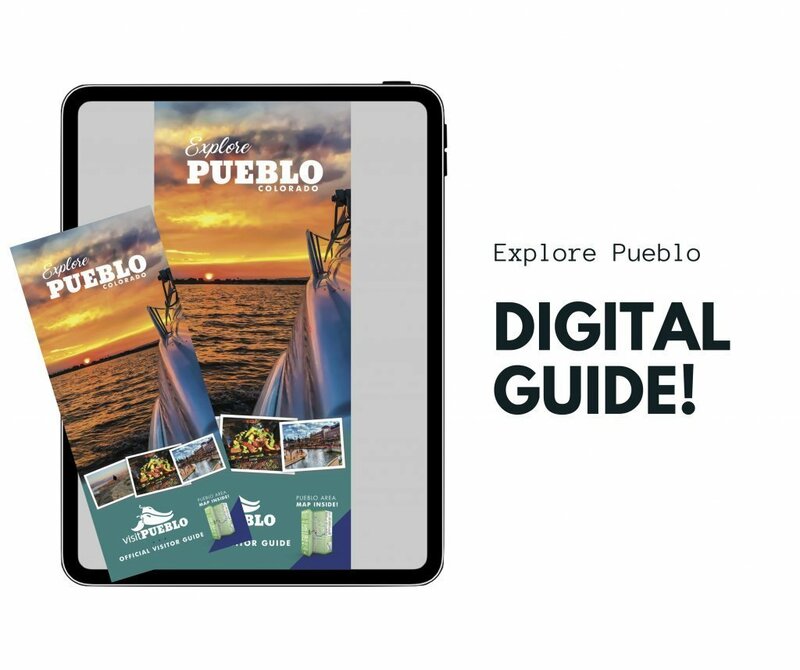 Greater Pueblo Chamber of Commerce is based in the United States, and any information transmitted to us may be stored, accessed, or processed in the United States. Residents of other countries, including residents of the European Union, should be aware that the laws of the United States do not offer the same protections as the laws of your home country. If you are a European resident, you have the right to access the personal information we hold about you and to ask that your personal information is corrected, updated, or deleted. If you would like to exercise this right, please contact us at info@pueblochamber.net. If Greater Pueblo Chamber of Commerce, or substantially all of its assets, were acquired, or in the unlikely event that Greater Pueblo Chamber of Commerce goes out of business or enters bankruptcy, user information would be one of the assets that are transferred or acquired by a third party. You acknowledge that such transfers may occur and that any acquirer of Greater Pueblo Chamber of Commerce may continue to use your personal information as set forth in this policy.